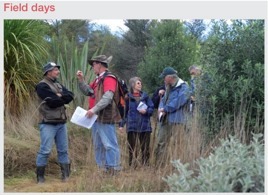 If you are not a member of NZFFA but wish to be informed about forestry related and levy funded activities, then register with NZFFA. This brochure, published yearly, contains background information and statistical data on the New Zealand forest industry. It is jointly released by FOA and MPI. 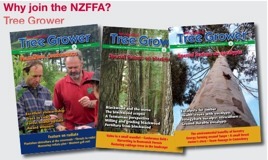 You can order printed copies of New Zealand Forest Facts & Figures at $10.00 per copy.